Electromagnetic radiation (EMR) emitted by Cell Phones, PDA's, Bluetooth headsets, etc. has been linked to various stress-induced issues. We subject ourselves to this overbearing external stressor every day. The GIA Cell Guard™ is designed to be used on your Cell Phone, Smart Phone, Bluetooth or PDA. 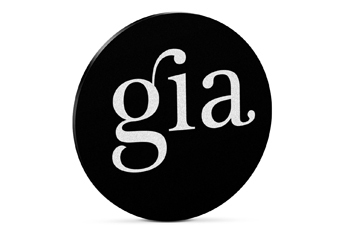 Utilizing the proprietary GiaPlex™ technology, the GIA Cell Guard works to counteract the stressful effects of your exposure to EMR and to reinforce the body's natural resilience to stress at the same time.